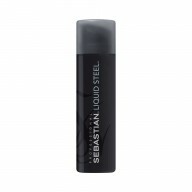 A liquid gel designed to give you a flexible finish, Sebastian Texturizer 150ml also promises to enhance body within your hair to give you a bold look that stands out from the crowd. 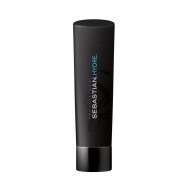 Formulated for all hair types, this texturizer contains a protein liquigel to provide a brilliant foundation on which to build your style. 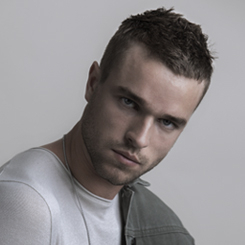 You can achieve fantastic shape with a soft hold for versatile styling.